Moto Morini, an unheard name in India is an Italian motorcycle manufacturing company founded by Alfonso Morini in 1937. The two-wheeler maker will make its debut in India at the 2014 Auto Expo in Greater Noida next month. Vardenchi, the Mumbai-based custom chopper maker, who has partnered with the Italian firm to import and market the bikes has confirmed that two Moto Morinis have left Bologna to be unveiled at the Auto Expo. 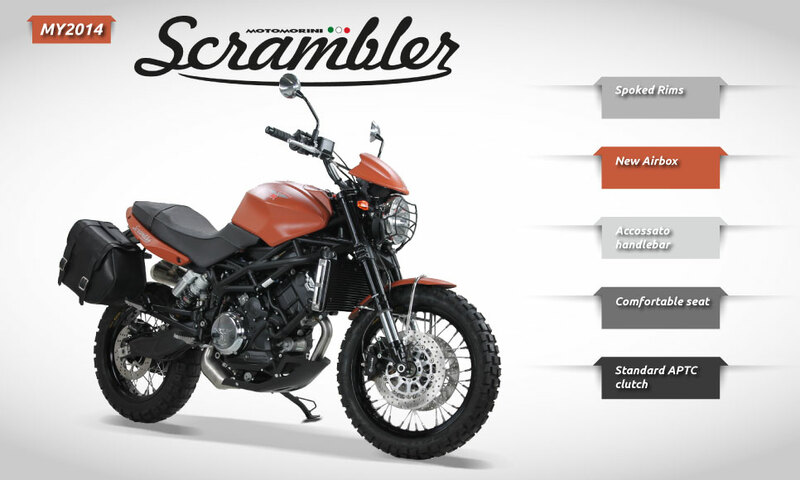 Models expected to launch are the Moto Morini Scrambler and the Moto Morini Granpasso. Alongside the bikes, Moto Morini will showcase a custom designed motorcycle by Vardenchi carrying their 1,200 cc V-Twin engine, Overdrive reports. The Moto Morini Scrambler 1200 retails in Europe for €12900 (INR 11 Lakhs). The Moto Morini Scrambler 1200 is an all-terrain bike powered by a 1,187 cc twin oversquare engine producing 117 hp and 105 Nm of torque. It is built on a high tensile tubular steel trellis frame and gets Marzocchi Upside Down forks at the front with Paioli mono shock absorber at the rear which is fully adjustable. New Carbon look: Parts such as the chain guard, rear mudguards, tail and side panels are made of carbon fibre. 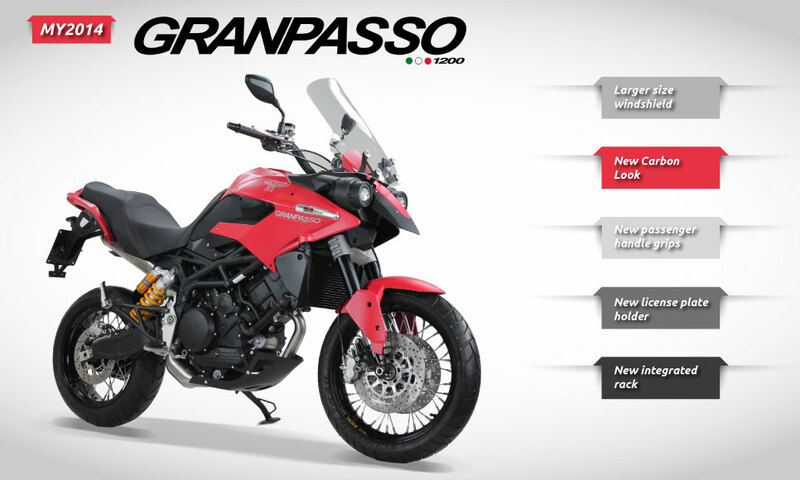 The Moto Morini Granpasso 1200 retails in Europe for €16,500 (INR 14 Lakhs). The Moto Morini Granpasso is a classical Enduro bike powered by a Bialbero CorsaCorta 1,187 cc twin cylinder engine which produces 118 hp and 103.6 Nm of torque. The Granpasso features Marzocchi Upside Down forks at the front while fully adjustable Ohlins mono-shock-absorber takes care of the rear suspension. New integrated rack: allows the installation of the new Granpasso rigid lateral bags. Prices are likely to be announced at the Auto Expo with first deliveries planned from mid-2014.